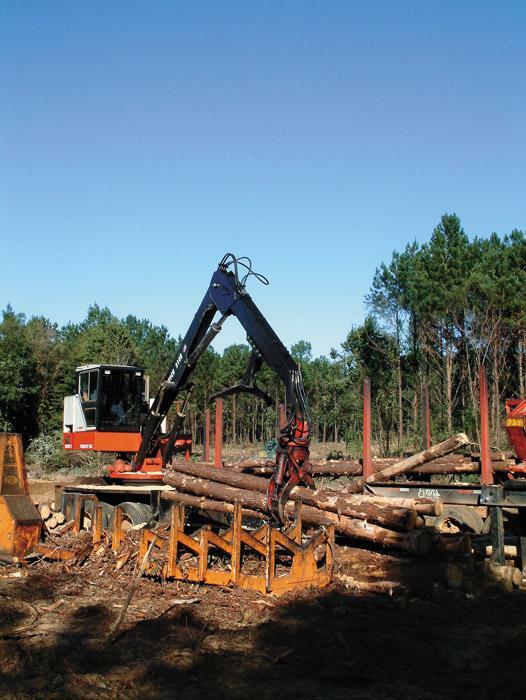 Southern Loggin’ Times’ January issue spotlights Boland Timber Co., Florida’s Logger of the Year, which thrives with Jeffery Boland at the helm under the guidance of his father James. 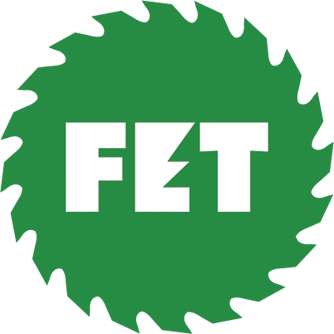 Trucking is handled by Jamie and John Boland, making this company a multigenerational business. Also featured are Miss.’s Clarence South, owner of South Logging, where experience and optimism keep hope alive for a brighter future, and Va.’s Judd Smith, who logs, runs cattle, has a store mill and still finds time to represent the logging profession. 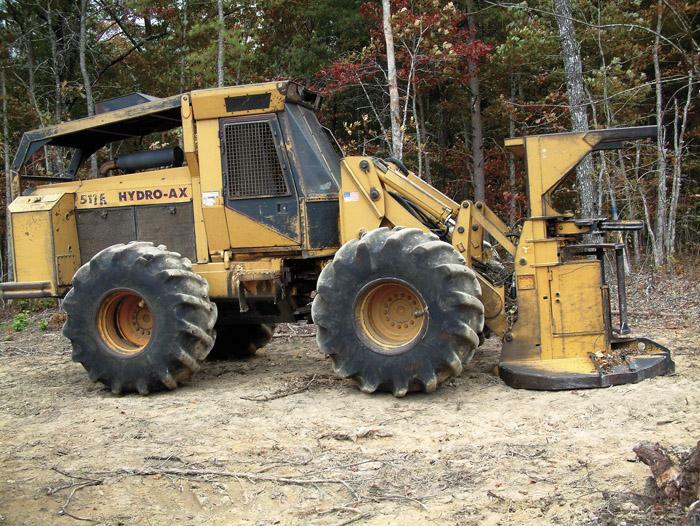 Wenton Humble, owner of Humble Logging in Tennessee, is highlighted for running a lean operation. Continue reading the serialization of Sound Wormy. Many Southern mills that normally enjoy a late summer-early fall timber influx did without in 2003. At a time of the year when most mill yards should be near or at capacity, they weren’t. 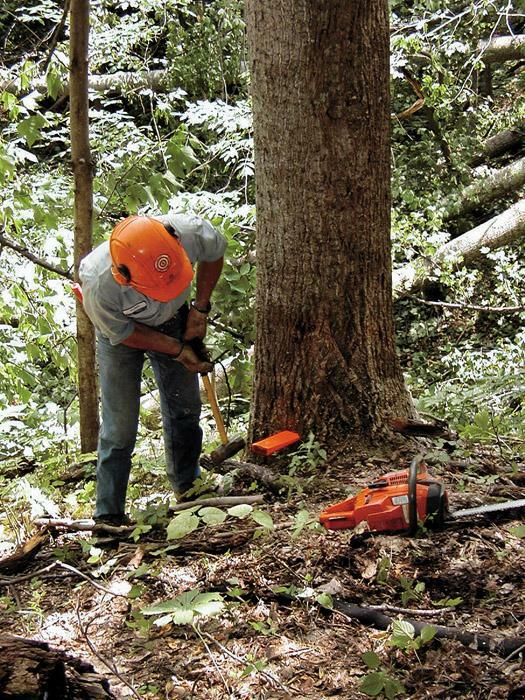 Heavy first quarter rains dampened logging efforts across the South and along the East Coast. 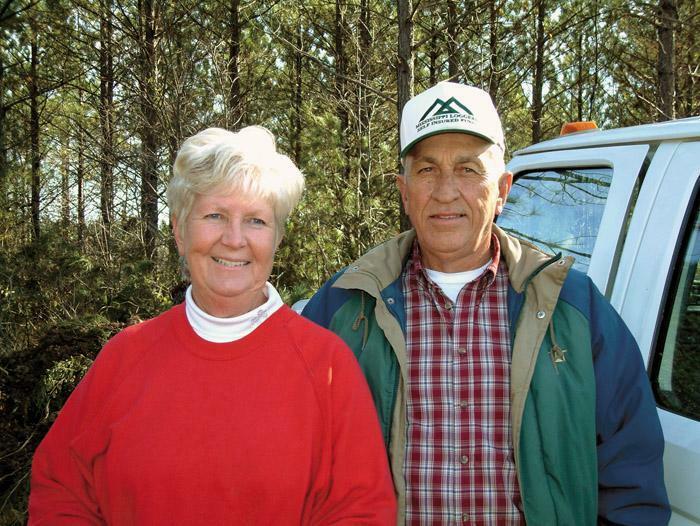 Judd Smith is not only the owner of Judd Smith Logging, Inc., but he and his wife, Carmen, are also farmers of a 260 acre farm and managers of a logging supplies store in Covington, Va. If you ever thought you accomplished a lot in a given day, you haven’t met Judd Smith. Wenton Humble, the 55-year-old owner of Humble Logging, says that he got into the logging business by marriage. 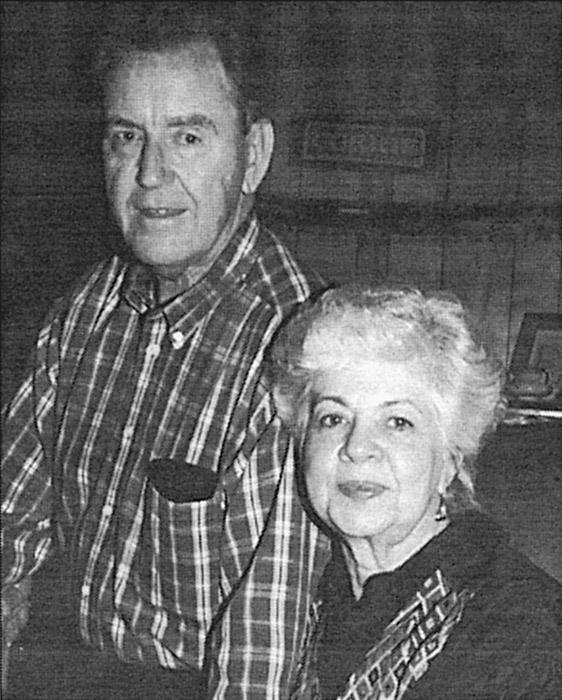 His wife Evelene’s family was involved in both sawmilling and logging ventures, and for a while after he married, Humble worked in a sawmill. In 1924 Nat and I made a timber purchase from Brunswick-Balke-Collender Co., which offered to sell us a tract of timber on Stony Fork Creek in Campbell County, Tenn. Also, they had a mill and a lot of machinery that was offered in the sale. The timber was very high in price but very wonderful in grade. It started with a monthly electricity bill sent to J.W. Hodum. As happens to all of us from time to time, money had run out. Hodum drove a truck in those days and his wife, Margaret, worked at the shoe factory in Ripley, Miss. The year was 1963. In the late 1800s and into the 20th century, waterways were used as a principal mode of log delivery to sawmills. Where no natural streams sufficed, man-made canals were often fashioned for the log moving task. 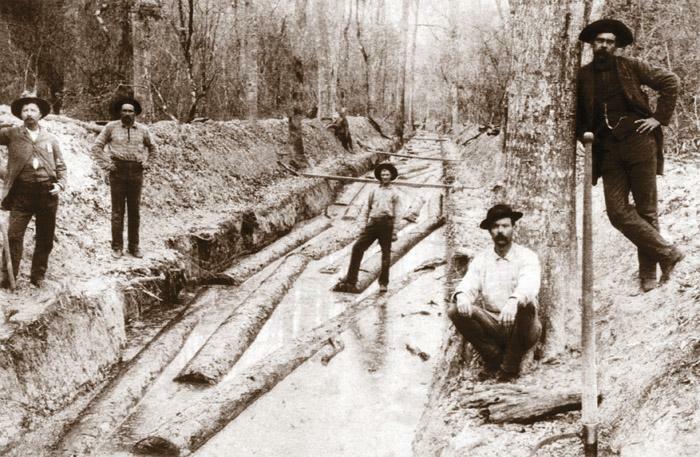 Here, workmen pause on such a canal serving one of the several sawmills operated in south Alabama by W.T. Smith Lumber Co.
Bob Currie, a longtime forestry activist and former coordinator of the Texas Logging Council, died December 21 at East Texas Medical Center in Crockett, Tex. He was 69. Currie pursued a brief career in logging before turning to roadbuilding and forming Currie Construction Inc., building roads across government and company-owned timberland. 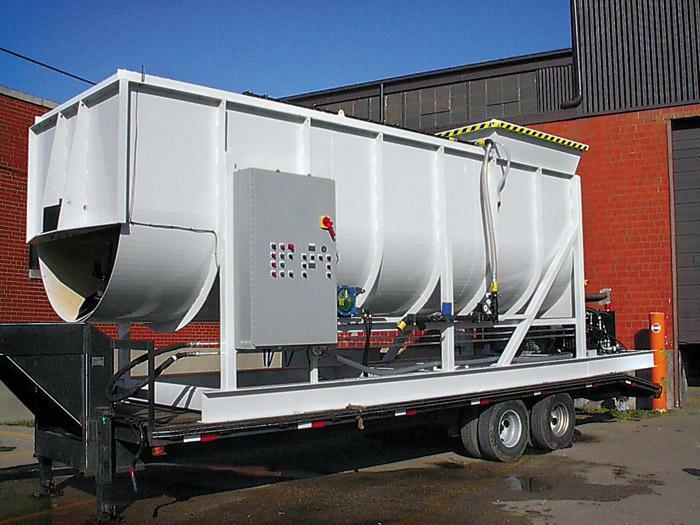 Fecon’s CMD4000 mulch coloring machine is the highest capacity, production model mulch coloring machine in the industry. The CMD4000 offers an output of 450-600 yards per hour. The CMD4000 is offered with either diesel or electric power. It also offers variable agitator speed, aggressive mixing action, wireless remote control, as well as a newly designed “extra dry” option.